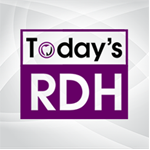 Home Dental Research Do Genetics Play a Role in the Failure of Composite Fillings? 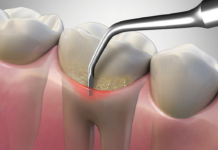 Should amalgam fillings be completely banned? 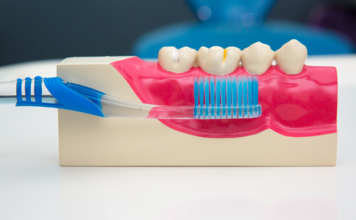 While there’s no scientific proof that the metals in amalgam can negatively impact human health, patient request and concern has made composite resin fillings more popular in recent years. 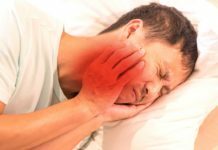 But amalgam may be tougher and a better choice for a subset of people who have genetic or environmental factors that negatively influence their ability to maintain fillings. 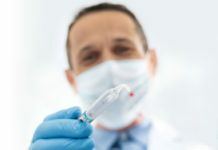 Researchers at the University of Pittsburgh School of Dental Medicine and the University of Pernambuco School of Dentistry in Brazil examined data from the former’s Dental Registry and DNA Repository. They looked at records from 4,856 patients who had restorations of any kind and tracked the results at one year, two years and five years. Failure of the filling was defined as anything that required replacement, including breaking, discoloring or developing additional caries at the site of the original filling. Then, the researchers compared results to genetic profiles that each patient provided via saliva samples. 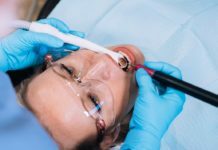 The goal of the analysis was to uncover genetic factors that could indicate if composite fillings are more likely to fail. 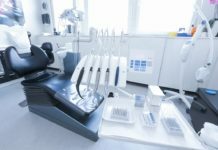 The study, published in the Frontiers in Medicine journal, found that there’s little difference in the performance of amalgam and composite fillings for the majority of the population. This lends more strength to the argument that use of mercury-containing amalgam should be minimized. 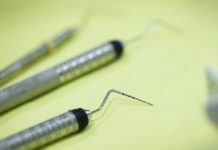 However, the researchers did look at the factors that caused composite fillings to fail, and they found some interesting connections. 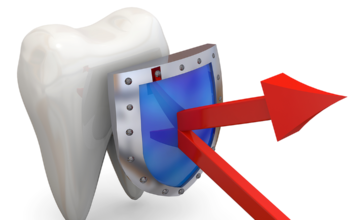 By analyzing the DNA associated with patients who lost fillings, the study pointed toward an influence from a gene for matrix metalloproteinase (MMP-2), which governs the production of an enzyme found in teeth. Patients with an MMP-2 gene mutation were more likely to have filling trouble. Why could this happen? 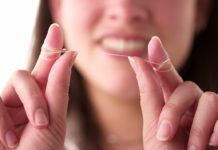 Researchers aren’t sure but have put forth a hypothesis that the slightly different enzyme or larger amounts of enzyme produced by a variant MMP-2 gene might work to degrade the bond between the tooth surface and filling material. In previous medical studies, increased MMP-2 has been shown to be able to degrade type IV collagen, which holds together cell membranes. This can lead to an increased risk of some types of cancers. 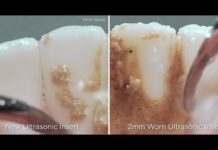 So it’s not unthinkable that MMP-2 variations could also have an impact on how cells in teeth reproduce and bond with fillings. Researchers will need to do continued analysis to better understand the role of genetics in whether dental fillings of any type fail. In addition to genetic factors, the authors of the new study found that there were correlations between filling failure in a 2-year period and whether the patient used tobacco or alcohol. Fillings failed more frequently in people who drank alcohol and in men who smoked. 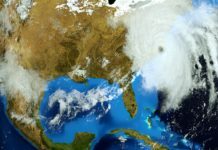 These environmental factors were even more strongly correlated to filling failure than any genetic variations. 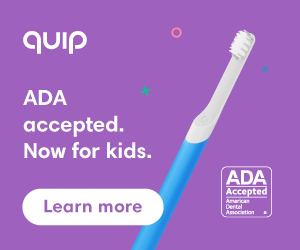 What does this mean for dental care? 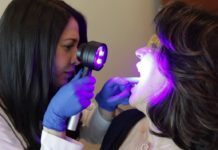 Dental practitioners will need to make more customized decisions for treatment based on genetic and environmental factors. 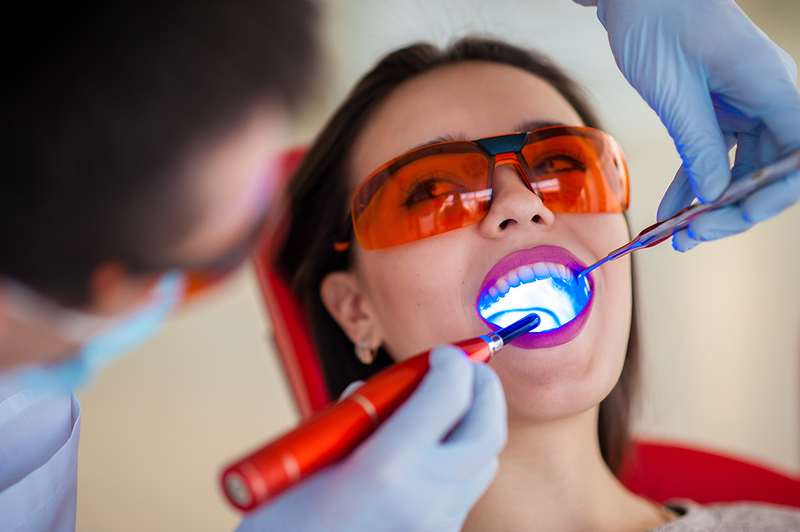 While composite fillings may be the right solution for most patients, those people with certain behaviors like alcohol and tobacco use may be best served by amalgam fillings that could, under some circumstances, be stronger. 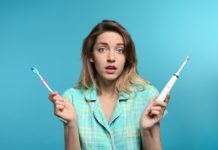 Of course, this also means it is important for dental offices to emphasize the importance of stopping tobacco use and reducing alcohol intake to maintain stronger oral health. 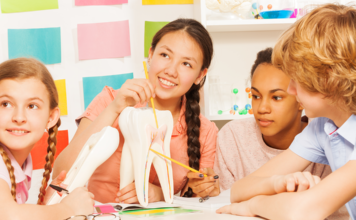 Good intake questionnaires and follow-up can help dentists, and dental hygienists better understand their patients’ habits and work to create a custom solution for each individual’s needs. 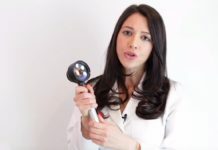 Hygienists can play a role in suggesting improved patient intake practices and helping develop suggestions for breaking the environmental habits that can lead to the failure of fillings and other dental procedures.